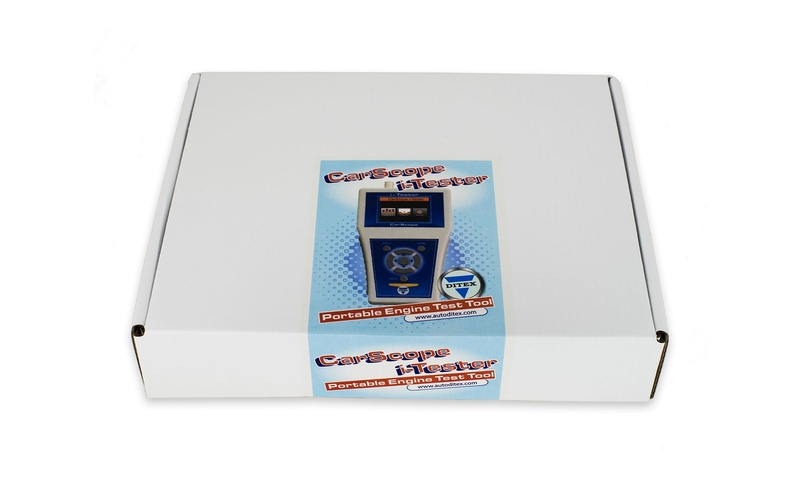 CarScope i-Tester is back in stock. Get in touch if you would like to buy one. 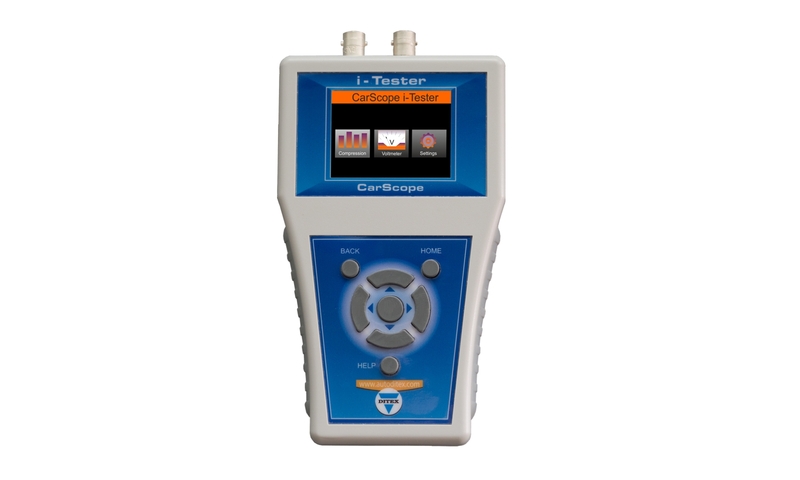 CarScope i-Tester is essentially a specialized type of engine analyser. 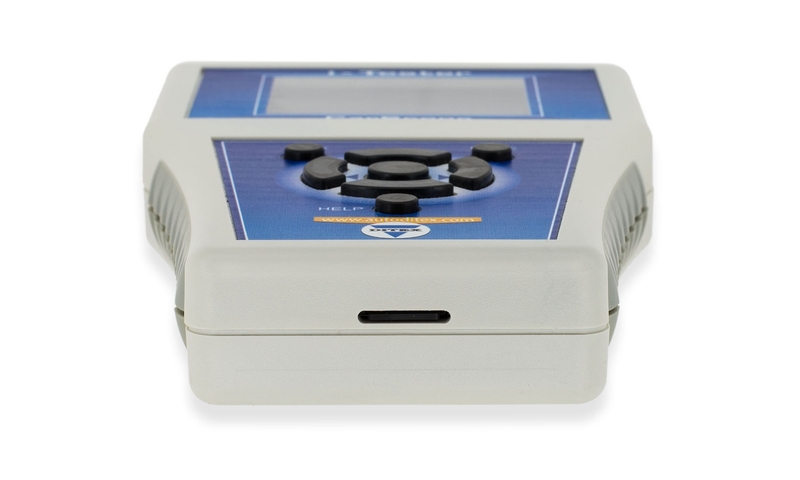 It is a complex, multi-function tool, which can help diagnosing the engine and finding engine problems. 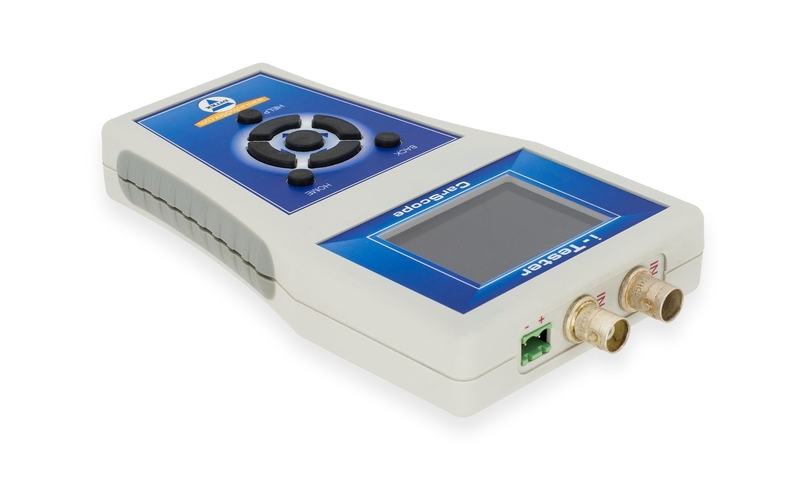 I-Tester could be used with both gasoline and diesel-powered vehicles. Currently, its main mode is a relative compression testing but several automated diagnostic tests are upcoming with a future firmware updates! Relative compression is the fastest, simplest way to find a low compression cylinder. This test has previously been available only on large and expensive diagnostic systems, requiring a laptop and an oscilloscope. 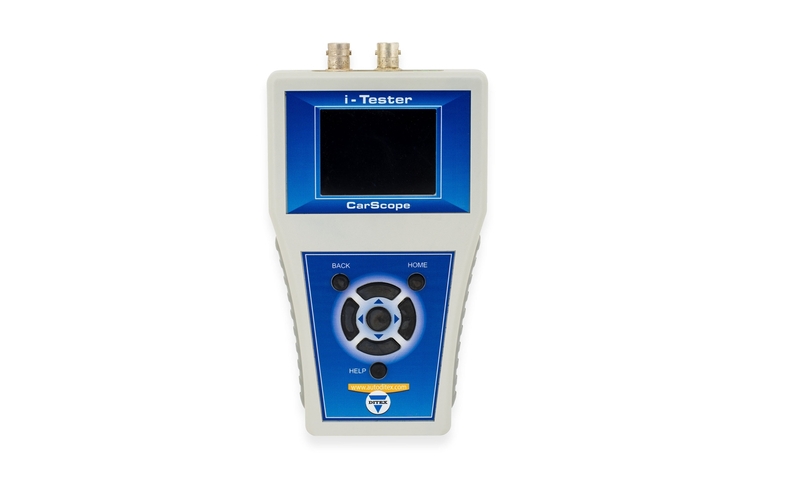 Now it is easier than ever — with the new CarScope i-Tester that combines bothfunctions - relative compression test and automatic waveform analysis. So, the final results are displayed in an easy to understand format. You do not have to check each individual cylinder, all cylinders can be tested in one go. 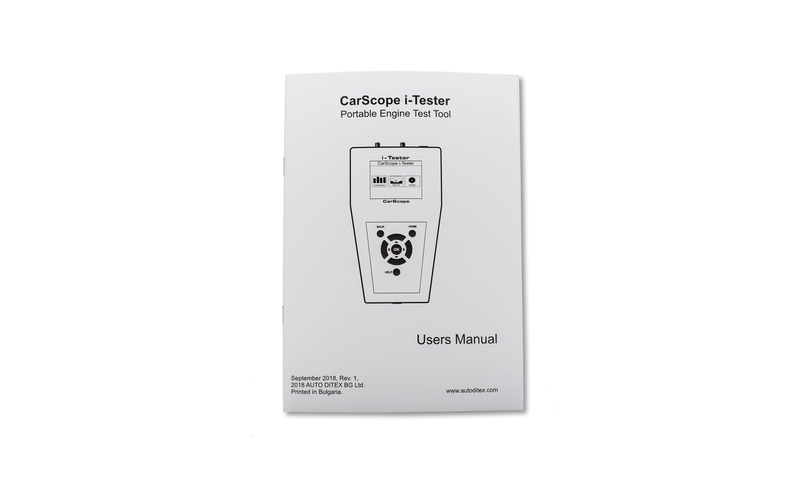 CarScope i-Tester works on 3, 4, 5, 6, 8, 10, 12-cylinder cars, 4 stroke, diesel and gasoline engines, DIS, conventional and Coil-on-Plug systems, and 12V electrical systems. Important note: Because of lithium-ion battery shipping restrictions, we do not include CR2032 lithium-ion battery inside in the post packages! When you receive the tester, you have to buy a Li-Ion battery type CR2032 yourself and put it into battery holder socket inside the CarScope i-Tester. To do so, you should unscrew and remove four screws to open the bottom cover. We apologize for the inconvenience! 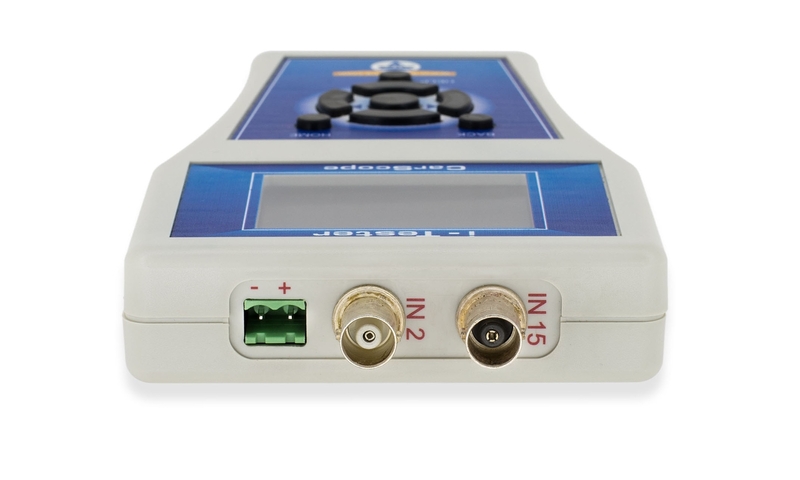 • 3 Channel — 3 measurement channels provide the ability to use a variety of voltage and current probes at the same time. • Simple to use and connect, easy to use keyboard. 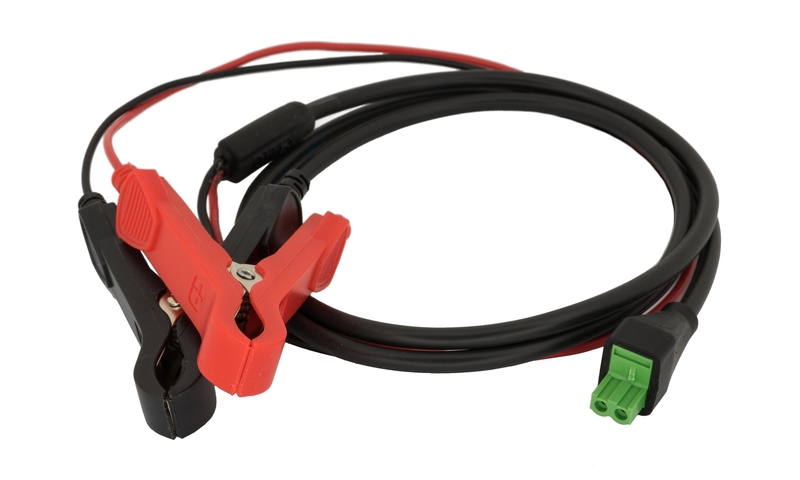 • Only 12V electrical systems supported. • In cases where it is very hard to gain access to the spark plugs in order to perform a traditional compression test. Important note: Because of lithium-ion battery shipping restrictions, we do not include CR2032 lithium-ion battery inside in the post packages. When you receive the tester, you have to buy a Li-Ion battery type CR2032 yourself and put it into battery holder socket inside the CarScope i-Tester. To do so, you should unscrew and remove four screws to open the bottom cover. We apologize for the inconvenience! The 10:1 voltage attenuator is used for synchronization from injectors (gasoline or diesel) or primary ignition. 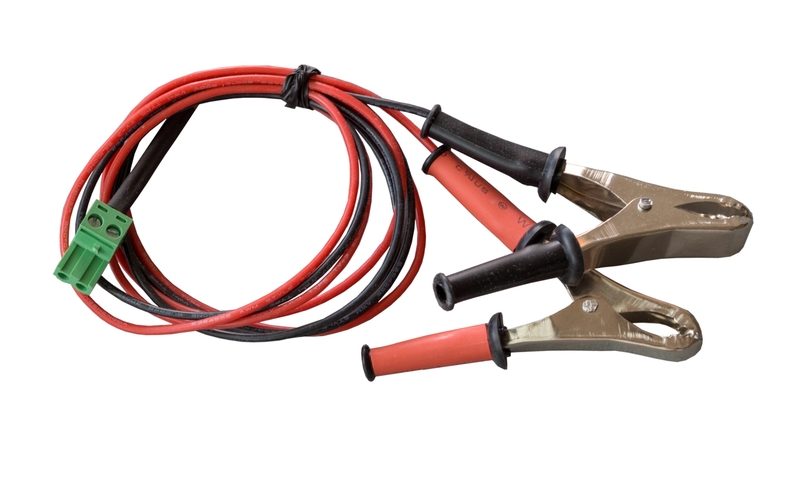 The 600-ampere current clamp is ideal for use with CarScope i-Tester for performing relative compression tests. 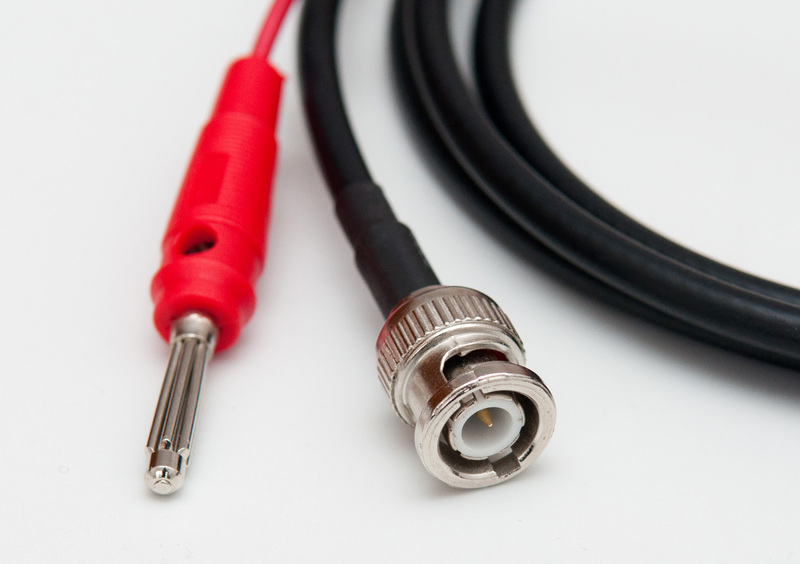 0°C to +50°C, at <70 % R.H.
You can use this cable to power the device from the cigarette lighter. 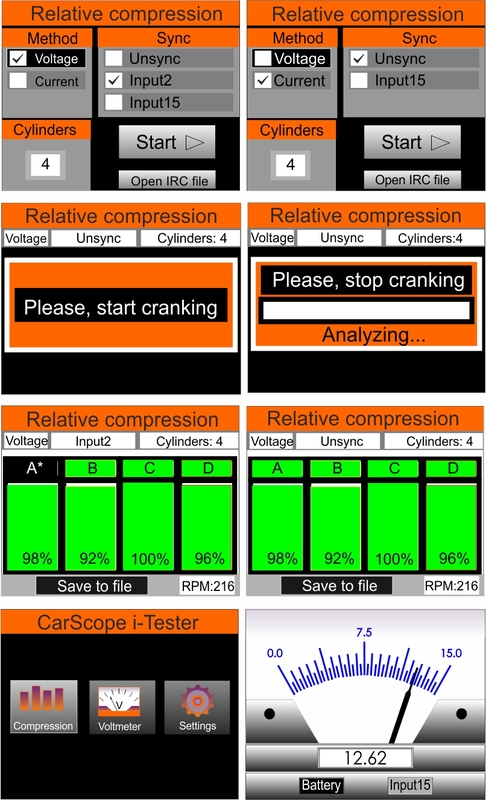 This allows you to sit inside the car while performing the relative compression test. ALL INPUTS HAVE A COMMON GROUND RESPECTIVE TO THE POWER SUPPLY GROUND AT THE DUAL PURPOSE INPUT! 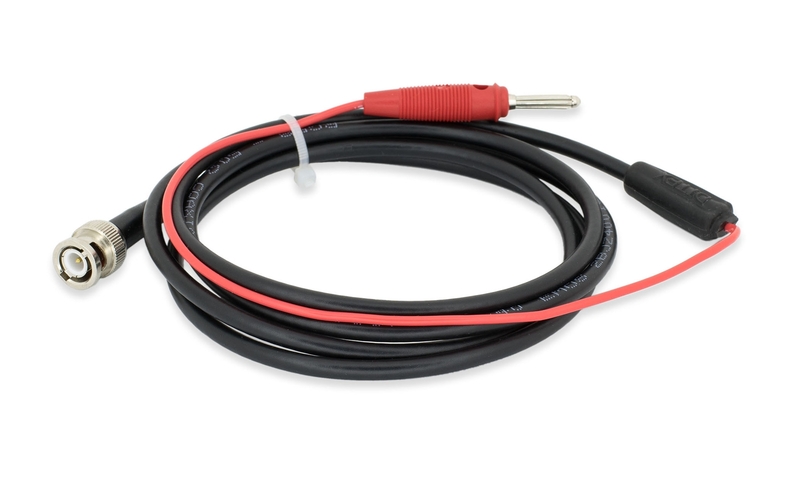 WHEN USING A POWERSUPPLY THAT IS NOT DOUBLE INSULATED, CONNECT COMMON TOPROTECTIVE GROUNDING!